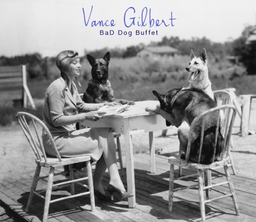 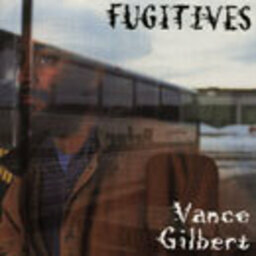 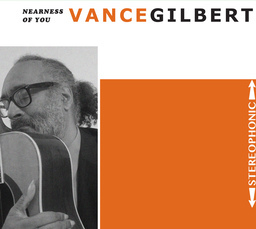 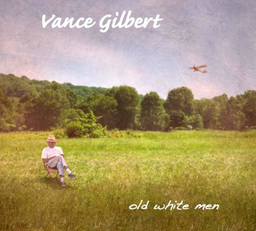 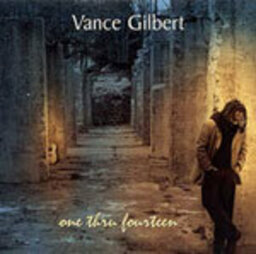 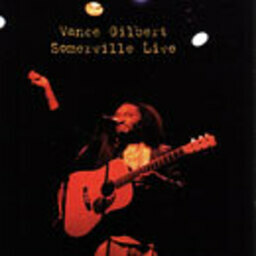 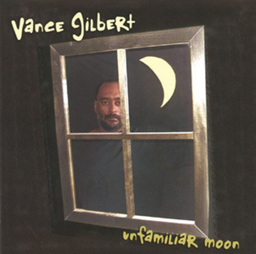 "With his new Philo CD, Shaking Off Gravity, local songwriter Vance Gilbert has come close to doing something many of his fans never thought he might do: make a record as good as he is. 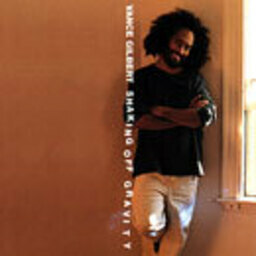 Shaking Off Gravity is Gilbert's finest album; indeed, it is among the finest to come out of the folk scene in some time." 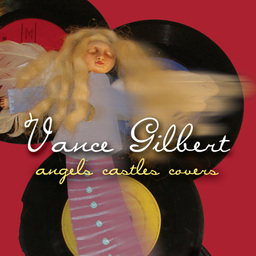 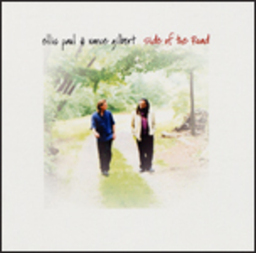 "Gilbert's recorded work is brilliant. 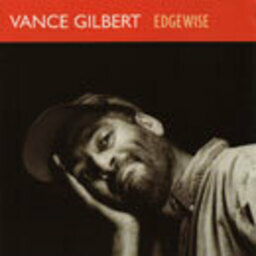 He discovered a way to bridge the distance from the polish of the studio to the warm, rich quality of his live singing. 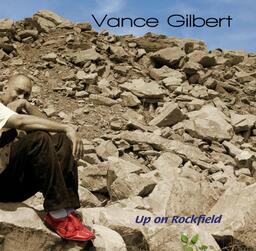 Shaking Off Gravity not only marked Gilbert's debut as a producer, it would be his strongest album to date."